Stress. It’s a reaction we’ve all experienced at some point in our lives. 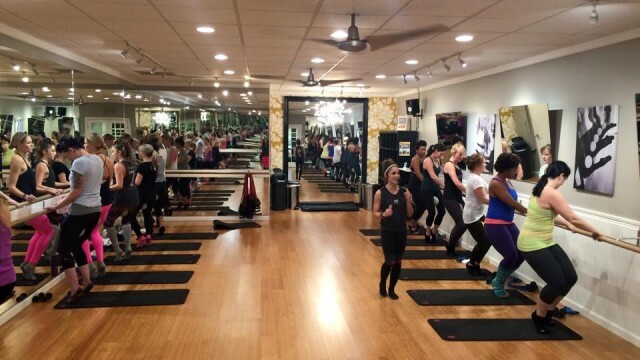 But now, a local fitness studio is hoping to help the public cope with the response. In honor of Stress Awareness Month, Studio Barre is hosting a “My Happy Place,” event to help participants decrease the amount of stress they face in their everyday lives. The event will include a Studio Barre workout class, a lecture by Carmel Valley psychologist Samantha Madhosingh and a hand scrub demo by grocer Jimbo’s. Higgins said she has seen first-hand how exercise can help people cope with stress and other health-related issues. Higgins, whose model is to walk into class with a positive attitude, said she hopes participants will leave the event knowing how to turn a stressful situation into a positive one. “My Happy Place” will take place from 10:45 a.m. to 1 p.m. Saturday, April 23 at Studio Barre Encinitas at 208 N. El Camino Real. 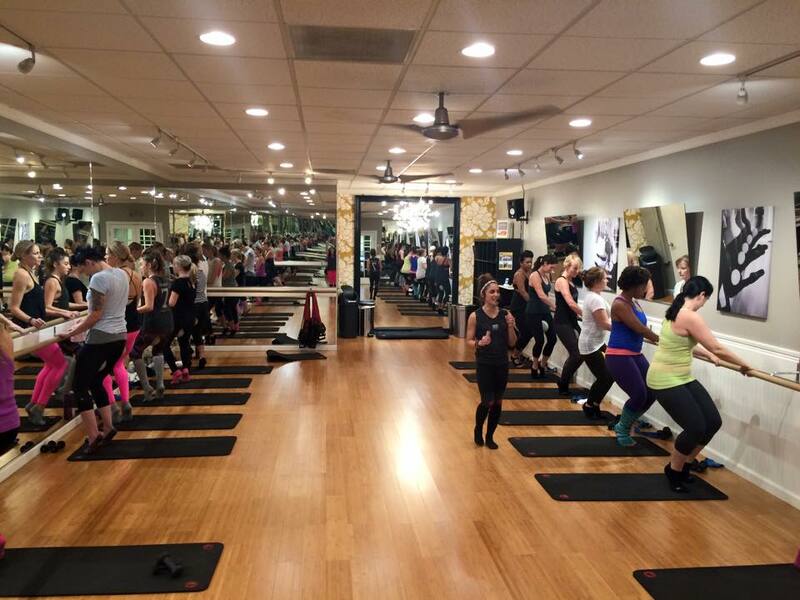 A second event will take place from 5:30 p.m. to 8 p.m. at Studio Barre Carmel Valley at 7845 Highland Village Place. The event is free but reservations are required. To RSVP, email katy@citruspublicrelations.com.